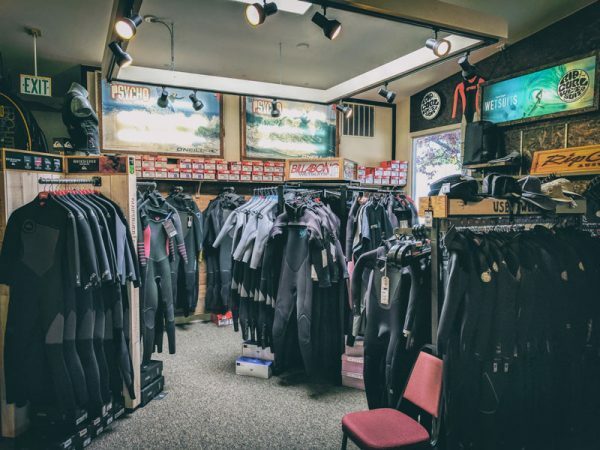 Wetsuit reviews by the staff at Cleanline Surf. Honest opinions from the different employees who have experience wearing and surfing in the wetsuits they are reviewing. Please note that the Surfing Wetsuit reviews listed here are strictly opinion and may even be biased based on the author’s personal preference. In these cases, we try to mention any bias within the review so that you can form your own opinion. 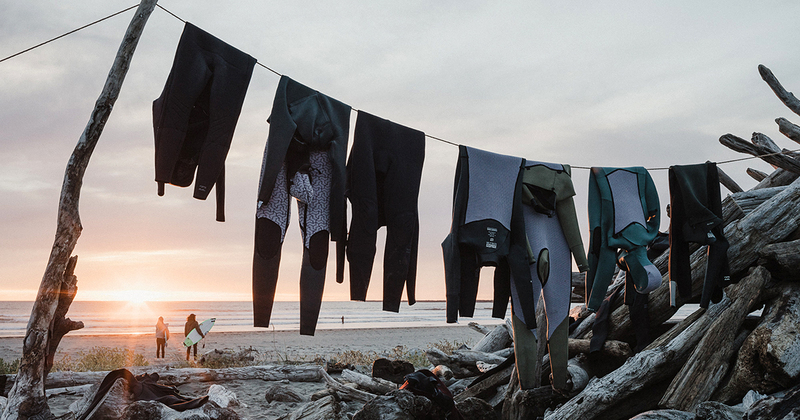 Also, for a basic introduction to wetsuits check out our Wetsuit Guide. When it comes to high-end hooded wetsuits, Billabong might not be the first name that comes to mind. Brands like O’Neill, Rip Curl, and Patagonia have cornered the high-end hooded wetsuit market and have been our three best selling suits year after year. In fact, the only Billabong suit to crack our list of Best Selling Wetsuits of 2018 was the affordable Furnace Absolute X Hooded Chest Zip. I can say with certainty this is going to change for 2019. My eyes were first opened to Billabong’s new Furnace Carbon line of wetsuits back in September when I was invited to partake in Billabong and Surfline’s Wetsuit Field Testing. Scott Boot, Billabong’s global director of wetsuits, and his team of mad scientists have been working tirelessly behind the scenes to develop a high-end wetsuit that rivals top brands by combining the desirable attributes of each; warmth, flexibility, comfort, dry time, and durability. 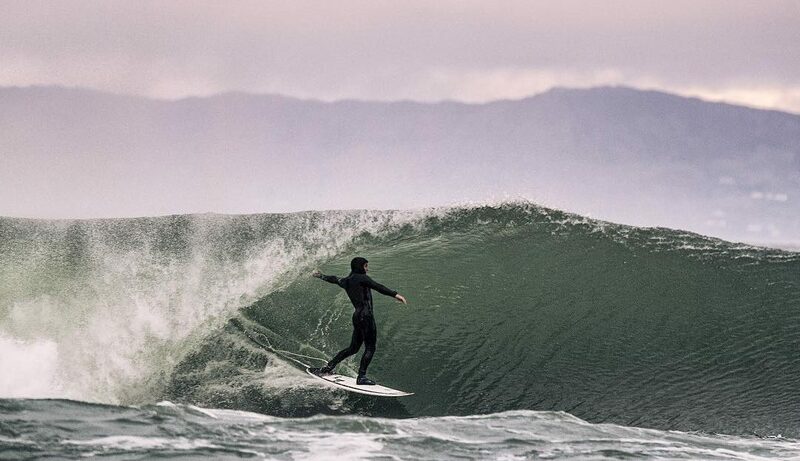 Billabong’s new Furnace Carbon line of wetsuits not only addresses each of these, but the attention to detail within each specific feature is remarkable.